Neptune Island will be using the off season to prepare the park and staff for a wonderful 2019 season. The park will reopen to the public on May 19, 2019. Due to an unexpected early 2018 closing, Neptune Island will open on May 18, 2019 to its 2018 season pass holders for an exclusive season pass holder event. Individuals interested in purchasing season passes for the 2019 season can look forward to the waterpark’s Cyber Monday Sale on November 26, 2018. During this event, season passes will be on sale for the 2018 prices of $44.99 for In-City Resident Season Passes and $54.99 for General Season Passes before the prices increase on November 27, 2018. In-City Residents must purchase in person and show proof of residency to receive the discounted rate. 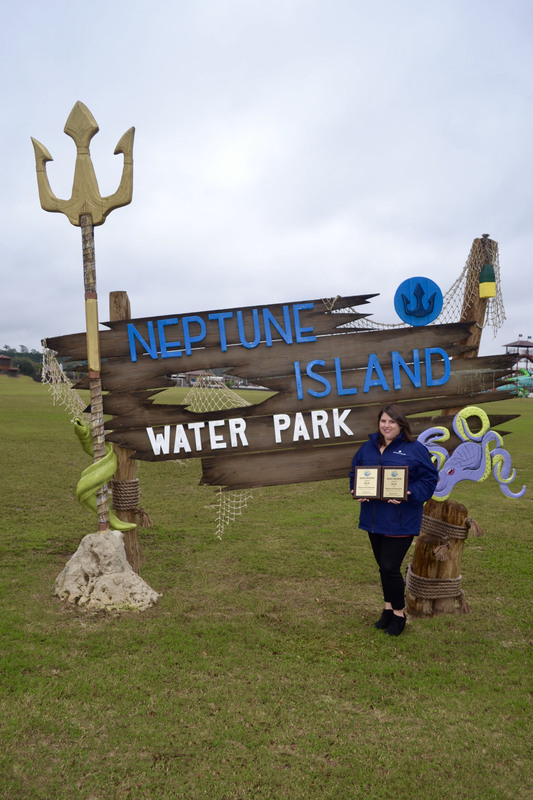 Season passes may be purchased online at neptuneisland.com or in person at the waterpark, from 9:00 a.m. – 6:00 p.m. Neptune Island is located at 1109 14th Street, Hartsville, SC. For more information about Neptune Island, please visit neptuneisland.com or follow Neptune Island on Facebook, Instagram, Twitter and Snapchat.